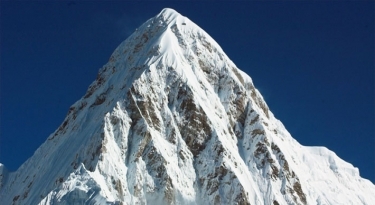 Mount Everest (8848 m), being the highest mountain in the world, has always been the 'hot cake' for the professional climbers as well as any mountain aspirant. 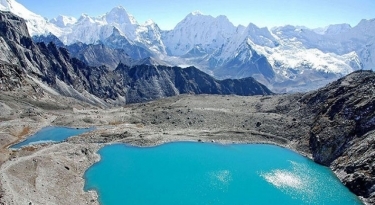 Every year, the visitors from different parts of the world visit Nepal with a prime motive of trekking. 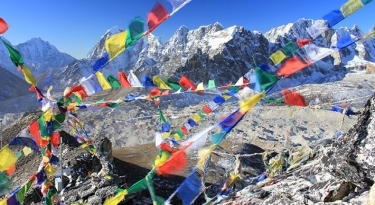 Everest Region boasts to anchor the world highest mountains like, the Everest, Nuptse, Lhotse, Aba Dablam and many more. 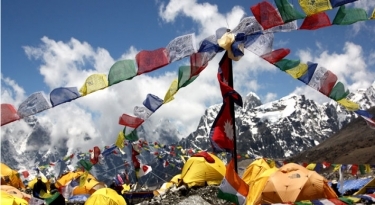 'Sagarmatha' is the Nepalese name for Everest. 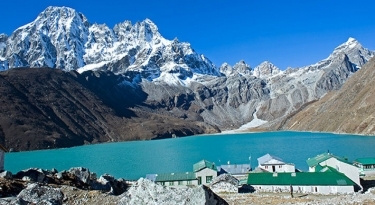 The Sagarmatha National Park, located in eastern Nepal, encapsulates significant portion of the Himalayas including the southern half of Mount Everest. The park was created in July 19, 1976 and in 1979 it was inscribed as a natural world heritage site. 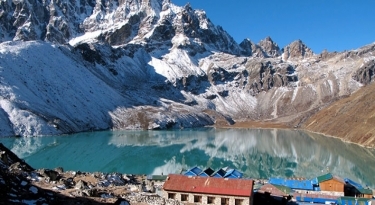 The term “Sagarmatha” is a combination of two Sanskrit words, viz. "Sagar” which means sky and matha, meaning forehead or head. 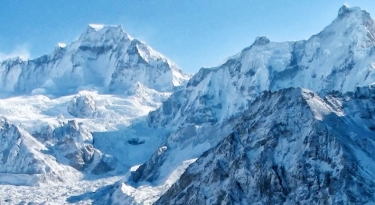 Sagarmatha is the modern Nepali name for Mount Everest. 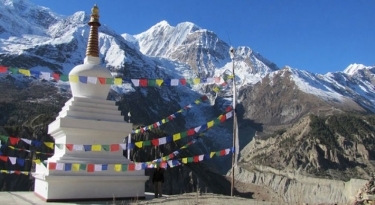 Sherpas are the major inhabitants in the Everest region. 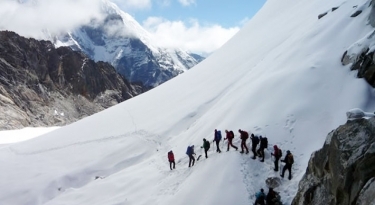 Hence on every overnight halt, you will have the privilege to enjoy the warm Sherpa hospitality. The journey in Everest region is always very enticing as it keeps you mulling over what next surprise you could be greeted with....would it be the Yetis??? Well, that's a highly ambitious anticipation! 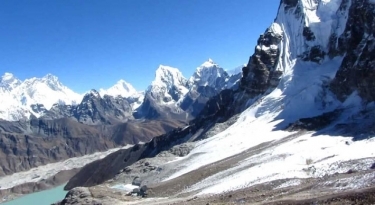 But yes, with the association of the mountain geniuses (Sherpas) along the journey, you will have this "feel at home" feeling, despite the challenging trails, capricious weather and freezing temperatures.